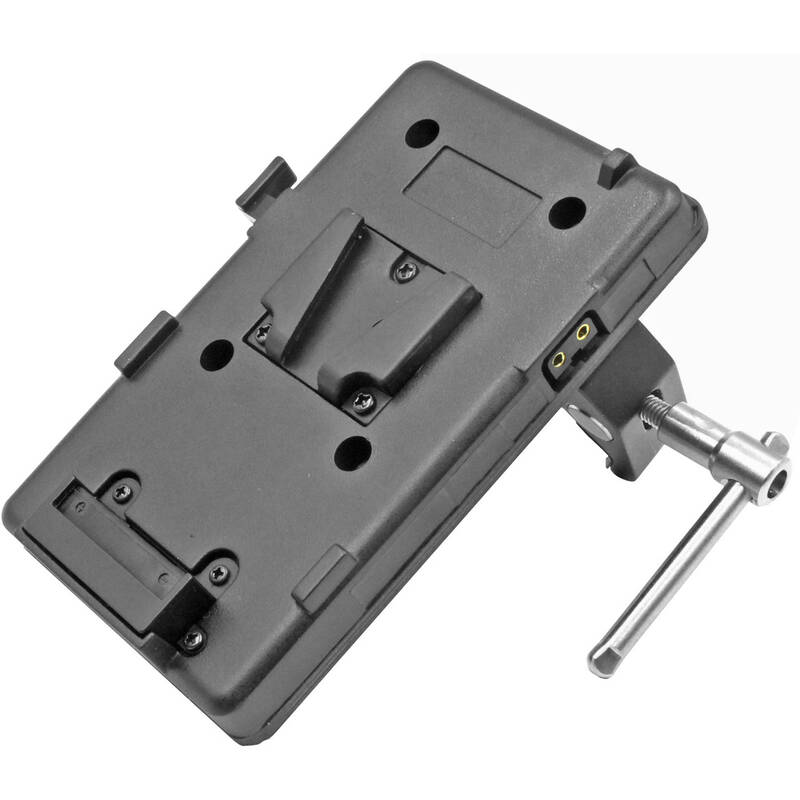 Box Dimensions (LxWxH) 6.3 x 4.0 x 1.9"
D-Tap Battery Plate with 1/4"-20 Thread & Adjustable Clamp Mount (V-Mount) is rated 5.0 out of 5 by 1. Rated 5 out of 5 by Jose from Works perfectly! Works perfectly!